2505 Roberta Way Birmingham, AL. 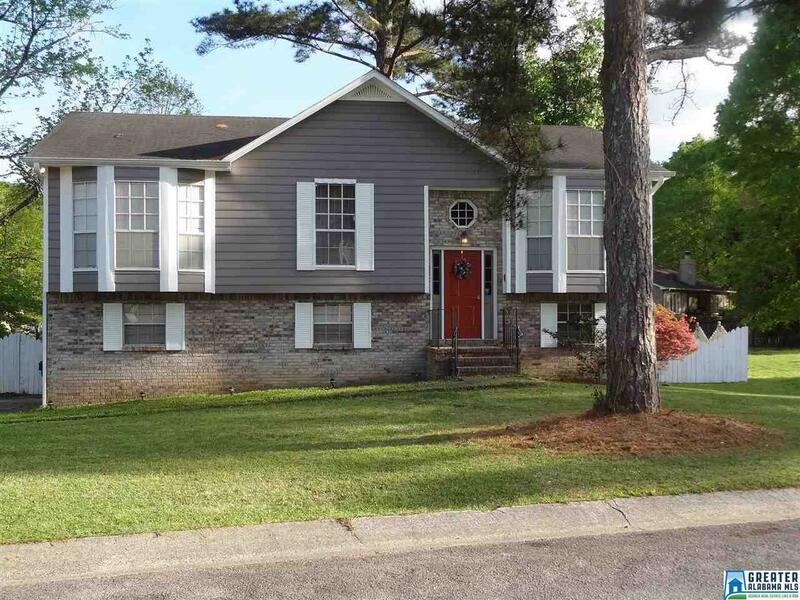 | MLS# 846403 | Avast Realty LLC | 205-951-8992 | Your Ultimate Resource in Real Estate. Let's guide YOU home! Looking to live in a quite neighborhood then look no further. This home features 4B/3B, family room, dining room, spacious eat-in kitchen with breakfast bar. The master suite features walk-in closet and is very spacious. The basement level of the home includes a den/family room which has a fireplace and a wet bar. This would be great for entertaining family and friends. The 4th bedroom and a full bath is also located in the basement. If you need extra space for the children to play it can also be used as a play/rec room. Backyard is fenced in and great size for entertaining. Nice size deck with patio access.